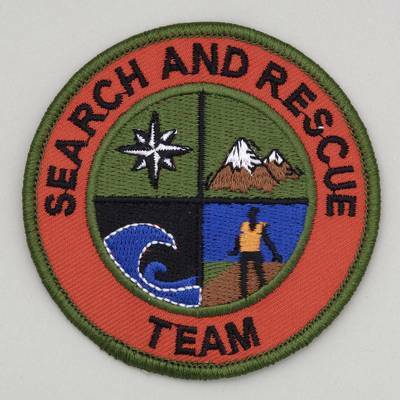 Search & Rescue Embroidered Patch - Our customers asked us for a year, to create a shoulder patch for SAR teams. 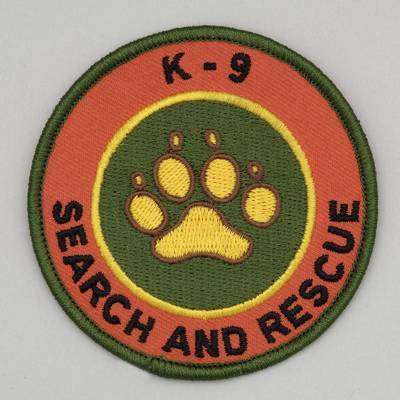 Well, a decade later, our exclusive 3" diameter Search And Rescue embroidered patch is still a big hit. 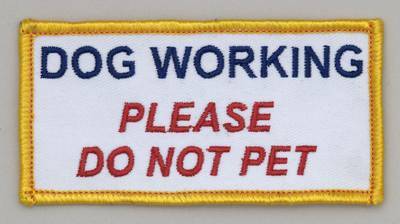 We designed this patch to say it all. 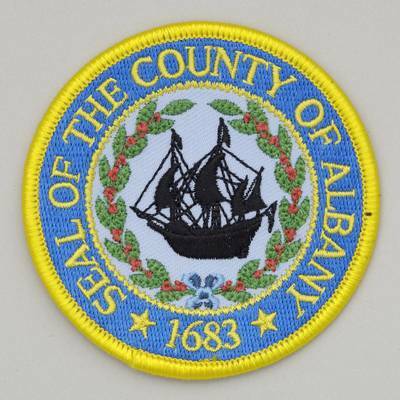 Visible and professional, these patches are perfect for groups with small budgets. Now even small teams can have top-quality identification. 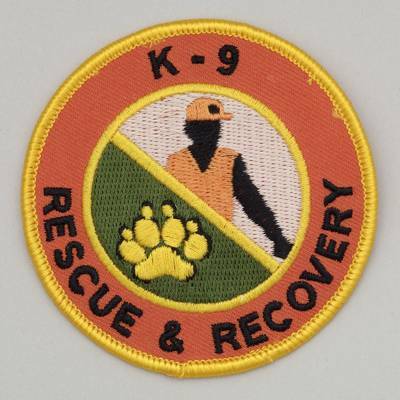 The SAR patches have 6 thread colors on a international orange background with a sew-on reinforced plastic backing. This attention to detail means this patch will look great for years. 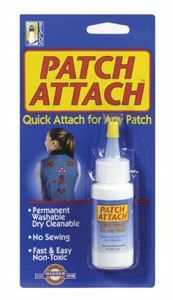 Put these great patches on your gear bags vests jackets and more.